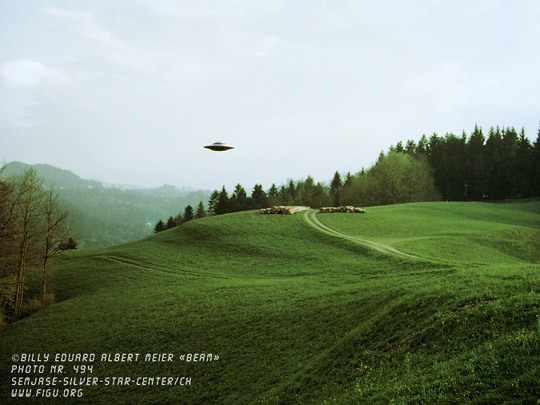 Side A: Billy Meier's story has prompted a great deal of research into his claims, both by skeptics and those within the UFO community who expected to confirm his reports. 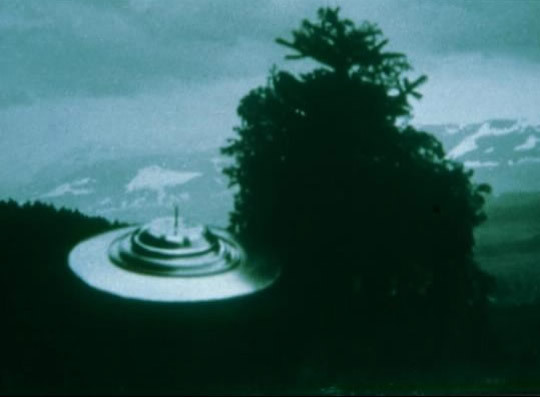 What was discovered is that the Billy Meier story actually represents the biggest UFO hoax in history. Upon close examination it was discovered that not one of his alleged photographs were original prints, but all had been airbrushed or otherwise altered. 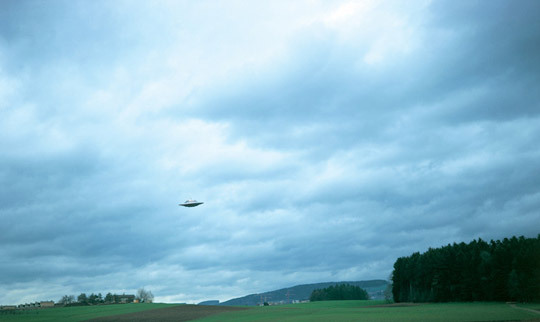 Side B: Is "harder" evidence needed for you to accept the possibility of a real UFO contact. 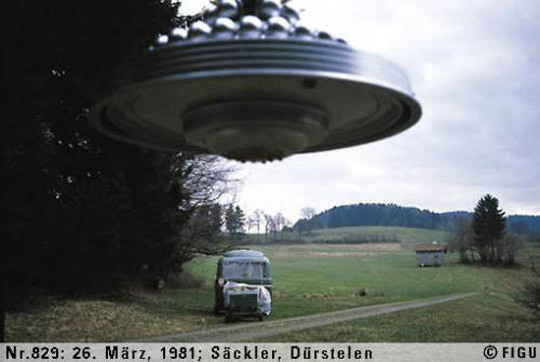 As an additional means to prove their existence, the Pleiadians gave Billy Meier several metal samples. One metal specimen was examined by Dr. Marcel Vogel, as research chemist at the IBM research laboratories in San Jose, California. His concluded that the metal specimen he examined "could not have been created on earth with any known technology." Learn the full details in the Metallurgical Analysis Document.